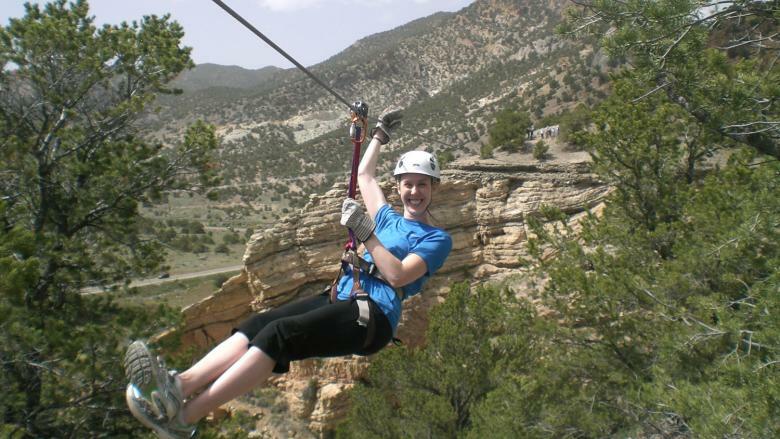 If you’re tired of rafting, hiking and biking and are looking for a new adventure to try this summer, consider ziplining. 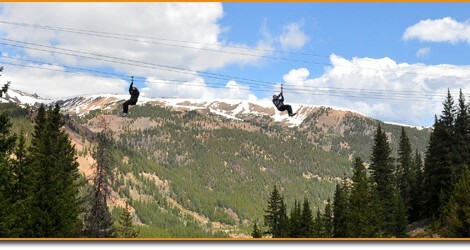 Ziplining has been described as flying across the jungle, or in the case of Colorado, flying across the mountains. Tours range in length, heights and price, but with nearly a dozen places to try in the state, there’s one for everyone. 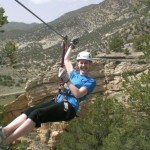 To zipline, you climb up to a platform, where you are strapped into a harness attached to a cable pulley system. Then, you glide along the cable to the next platform. 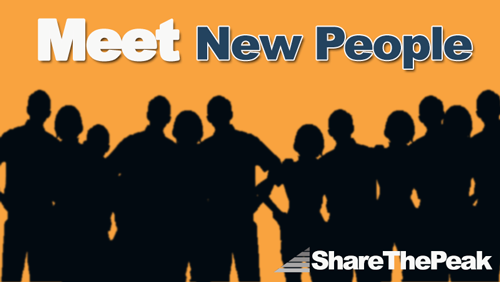 It’s pretty easy and a lot of fun (as long as you aren’t afraid of heights). Ziplining started hundreds of years ago as a way for people who lived in remote areas that were difficult to traverse get their supplies (or people) from one place to another. Today, it’s primarily a popular outdoor adventure for thrill-seekers who want to see the world from a different angle in the treetops. Most systems are built high above scenic areas, and can range anywhere from 20 to 200 feet off the ground.